Lined throughout with 3mm premium Neoprene, the Vierzonord provides first-rate insulation against the cold and superior comfort when walking. Their name has become synonymous with excellence; excellence in materials, excellence in design and excellence in manufacture. All Le Chameau boots are handcrafted by master bootmakers from natural rubber. 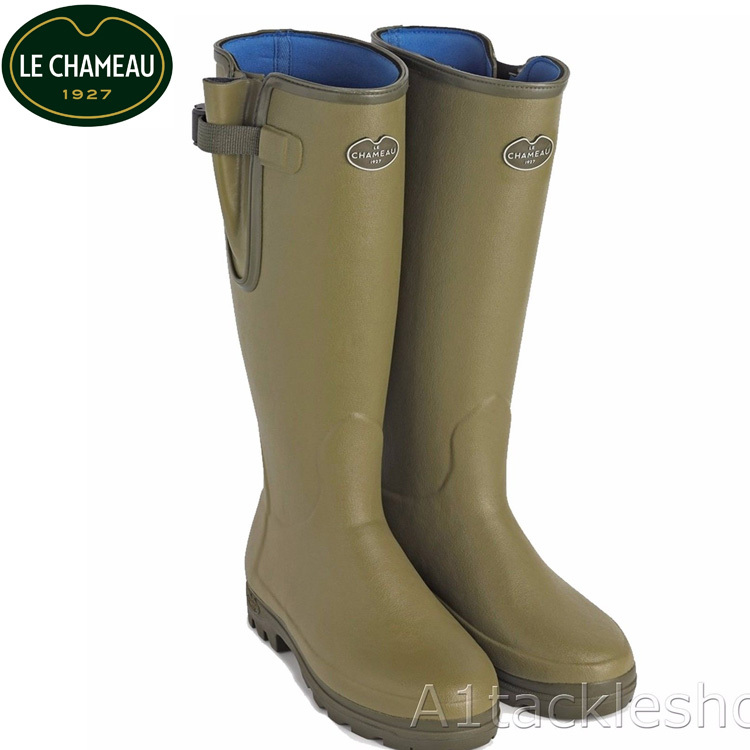 The Le Chameau Vierzonord Green Neoprene Lined Boots are a premium product and one of our best sellers. 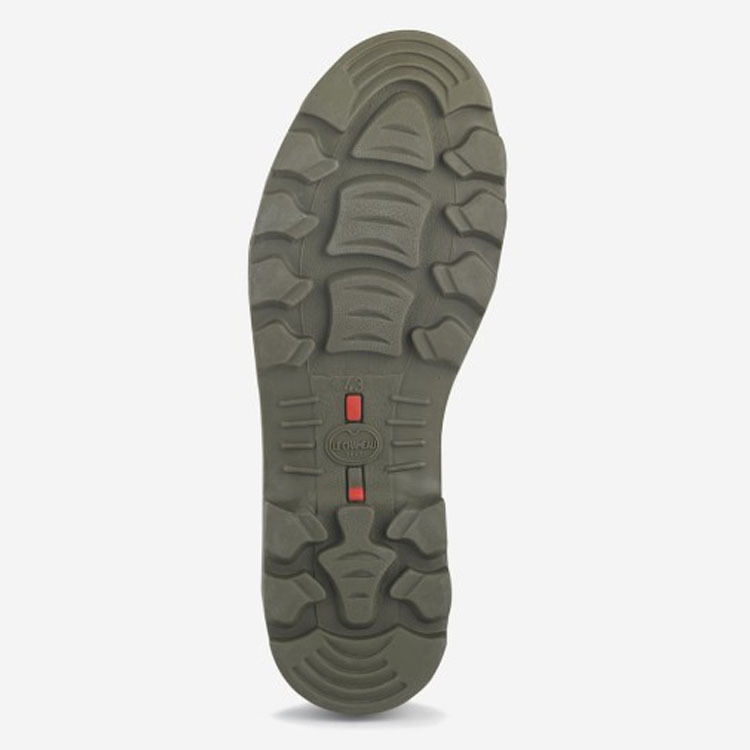 Lined throughout with 3mm premium neoprene, the Vierzonord provides first-rate insulation against the cold and superior comfort when walking. The gusset and snap-fastening buckle design, exclusive to Le Chameau, eases entry into the boot and tightens around the calf.